Trumpet Marketing designed and implemented a custom WordPress MemberPress website. 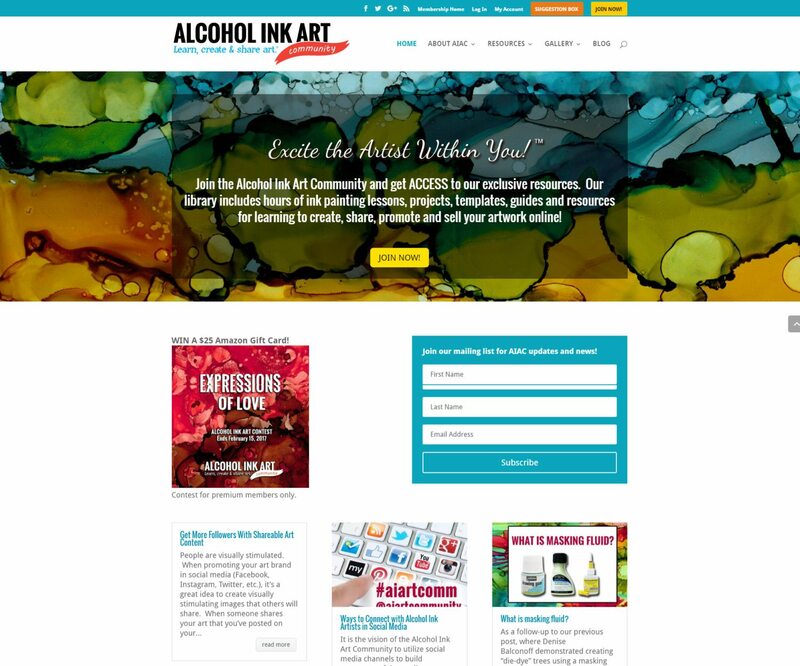 The Alcoholink.Community website supports a community of alcohol ink artists. This easy to navigate website has a blog and private membership section for users.